Student, busy lay person, concerned news junkie — anyone who would benefit from learning about the Arab conflict with Israel, and not only with the Jewish state but also other minorities in what is often referred to indiscriminately as “the Arab world” — could benefit from reading “The Quest for Justice in the Middle East: The Arab-Israeli Conflict in Greater Perspective” by Gerald A. Honigman (disclosure: a long-time friend of CAMERA and of this writer). 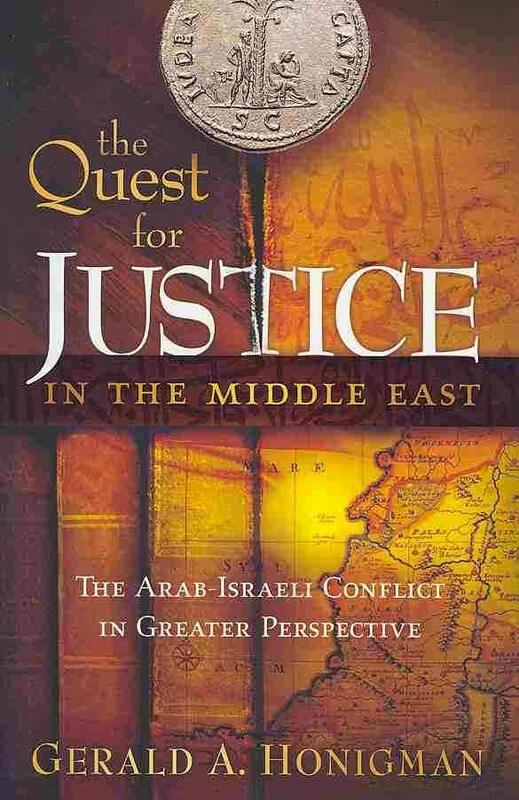 “The Quest for Justice in the Middle East” (Creation House, Lake Mary, Fla., 2009, 279 pages) brings the conflict’s fundamentals to life in several dozen short, breezily written, but nevertheless appropriately sourced, chapters. Whether read straight-through or chapter-by-chapter, the book gives those who didn’t know, or mistakenly thought they did, historical, legal, diplomatic and military basics with which to decipher today’s often misleading news coverage. Honigman did doctoral studies in Middle Eastern affairs at New York University’s Kevorkian Center for Near East Studies and worked full-time as a consultant on the Middle East and antisemitism before a long career as an educator in Florida. He’s lectured on numerous university campuses and published on Middle Eastern subjects in dozens of newspapers, magazines, academic journals and Web sites. In “The Quest for Justice” he distilled this information to make it accessible for a broad readership. Want to know a little more about the murderous Sheik Izzedine al-Qassam, Syrian-born “patron saint” of Hamas’ “military wing” than one normally gets in media reports? Curious how Arab imperialism has impacted attitudes and actions toward not only Jews, but also Kurds, Assyrian, Copts, Imazighen (Berbers) and other indigenous Middle Eastern peoples? 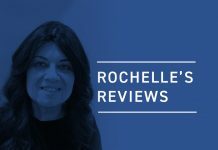 Need a refresher on the connection between the ancient Roman effort to expunge Jewish ties to eretz Yisrael and Vladimir Jabotinsky’s 20th Century formulation of stateless Jewish “starvation” versus landed Arab “appetite”? If so, “The Quest for Justice in the Middle East” provides it. Honigman’s work is not “politically correct.” It will singe anti-Zionists intentionally. But for those who insist on the facts and take their defense of Israel’s legitimacy straight up, with a dash of pepper, “The Quest for Justice” hits the mark. Beautiful, hardback, extensively-documented (but easy to read), and personalized copies of this extremely timely book can be obtained by contacting the author directly via Honigman6@msn.com . Multiple copies (3 or more) will be substantially discounted from the $21.99 retail price (plus shipping costs). At a time when Israel and Zionism are increasingly vilified and subjected to horrendous double standards and hypocrisy in international organizations, forums, the mainstream media, on pre-college and university campuses, and so forth, The Quest For Justice In The Middle East… ( http://q4j-middle-east.com ) makes for a meaningful, lasting, personalized gift for those being subjected to intimidation and one-sided indoctrination instead of education and an uninhibited free exchange of ideas. The author is widely-published, and his book has been acquired by leading universities all over the world.